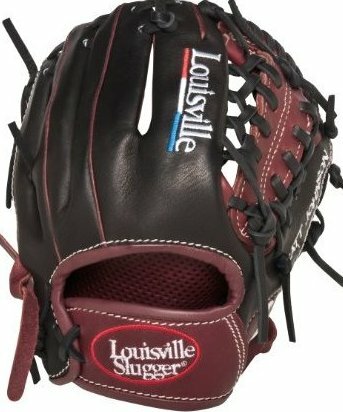 Evolution series is made of top grade American steerhide for a glove that will last and maintain its shape. Thick steerhide lacing for added durability. 12.75" Pro Trap web outfield pattern Handcrafted in America. Two tone steerhide for a rich look on the field.